Too busy to follow trendy diets? 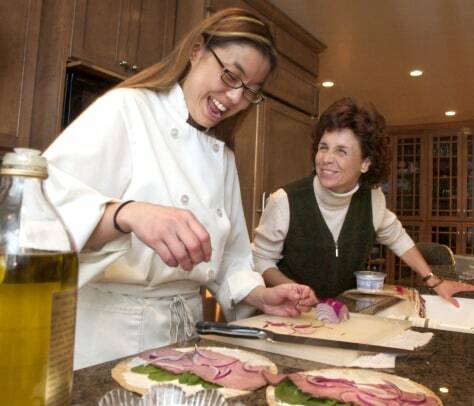 Personal chef Shalla Powell, left, prepares a roast beef wrap for Debbie Basler in early March. Powell is part of a growing number of culinary professionals who are leaving restaurant and hotel kitchens to find work in America's homes.